IT IS AMAZING HOW QUICKLY PEOPLE ADAPT TO WORK TOGETHER, WHEN SURVIVAL BECOMES IMPORTANT! 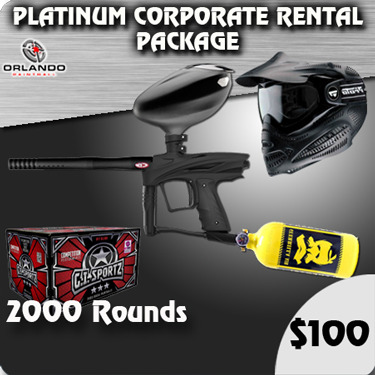 Orlando Paintball offers a unique, and different activity that is naturally team building and requires communication skills, strategy and leadership skills to accomplish the different scenario objectives against your opponents. For small businesses to large Corporations we offer two turnkey packages. Even though the assignments are demanding, they are in the end, a whole lot of fun and result in an unforgettable adventure! 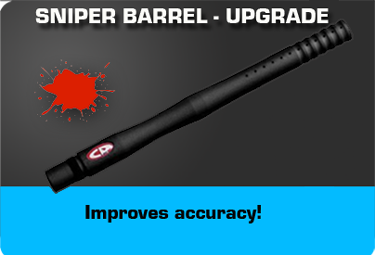 PLATINUM LEVEL – Corporate Package pricing is $100 per player. If you are looking for a completely different format than what we give our regular customers, where you require a private Host and have special team building requirements, than this package is for you. Especially trained instructors are used and run your group through a tournament event. Your staff will be divided into different teams and our emphasis is on team building, resource management, communication and leadership skills. Each team will be assigned points for each game, and our Hosts will offer valuable feedback per game. The scores will grade each team on the win, strategy, communication, leadership and resource planning skills used. In the end, the winning team is awarded a special prize. Pictures for your event will be taken and posted on our facebook page for everyone to see themselves in action and share their experience. GOLD LEVEL – Corporate Package pricing is $75 per player. Unlike the Platinum package which has a tournament format, this format is structured more on fun and is less intense competitively. However, Team building is still part of the formula as it is a major ingredient of paintball naturally. 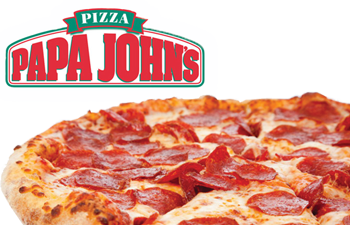 A fast and tasty fuel included with the Corporate packages are Gourmet pizza from Pappa John’s. Delivered fresh and hot. Each large pie has 10 slices and one topping of your choice. Also included are water or great tasing natural Arizona Tea drinks which are certain to quench anyone’s thirst from battles.